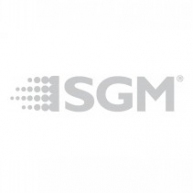 SGM's new Palco 5 is a LED colourchanger for indoor and outdoor use (insulation degree: IP65) with Avant-garde technology and unusual, particularly stylish lines that enable it to blend harmonically into the architecture and scenarios being illuminated. 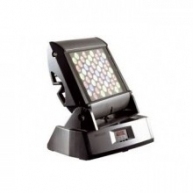 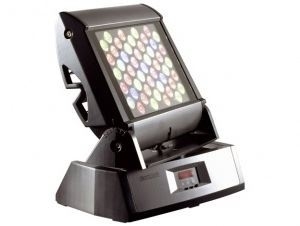 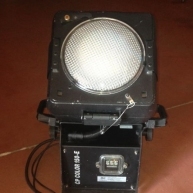 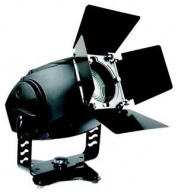 The fixture's main Innovation is its use of 49 high-power Luxeon LEDs as a light source (with RGB colour mixing - 5 blues, 20 greens and 24 reds). 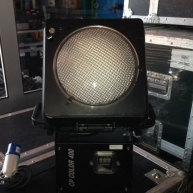 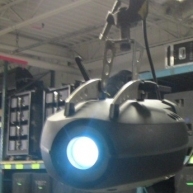 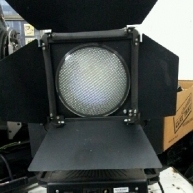 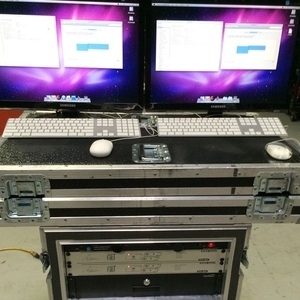 Palco 5 40 Degree - Palco 5 - 40 degree in mint condition.